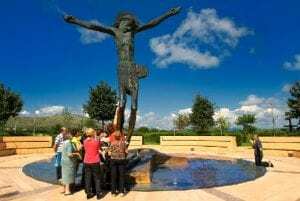 Everyone believes that we are only half a step away from the recognition of Medjugorje – Good New for Medjugorje Coming Soon? Pope Francis in Medjugorje sent to the 28th International Youth Festival, the modest cardinal Ernest Simonius Troshan , who, from the outside altar of the Medjugorje church, where he saw 50,000 thrilled young people from all over the world, He said “at Medjugorje it seems that the sky has opened and angels from heaven came down to earth”. Similar impression, as though the angels were coming down from heaven, must have been felt by all those who heard the words spoken by Cardinal’s that before leaving to Medjugorje he asked permission and the blessing from Pope Francis and he received it. 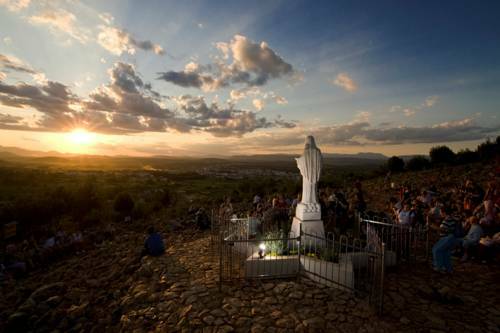 This, in fact, was the Pope’s blessing for Medjugorje. It was a sign of benevolence and goodwill from Pope Francis towards Medjugorje, whose status settlement is expected soon. 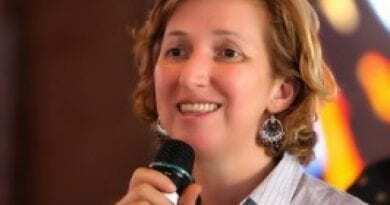 If Pope Francis only received information against Medjugorje from his opponents, he could not have come to a good conclusion. But things change, so the report of his personal envoy to Medjugorje came to the priest’s desk, Msgr. Henry Hosera , who spoke positively about Medjugorje. And which, as it may have been heard, had a great impact when the pope, as he was returning from Fatima, spoke in a plane about the Lady of Medjugorje as the Lady’s postman. Blessing in front of the Medjugorje cardinal martyr, who spent 28 years in Albanian prisons after being pardoned by the death penalty, Pope Francis will surely send to Medjugorje an optimistic message . 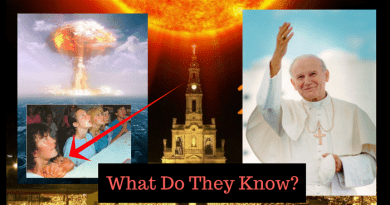 This was also confirmed by Cardinal Troshani, who preached openly and without any twisting about Our Lady’s apparitions, claiming that in Medjugorje pilgrims are coming to find Mary’s way to Jesus through Mary. Looking at the evangelical eyes, the Pope spoke about Medjugorje this time through the “little ones”, leaving great discussions and battles for and against the side. And all of us believe that he has separated us from his answer to the pontifical status of Medjugorje is not one, but only a half step away.